Embedded systems are among the key technologies. 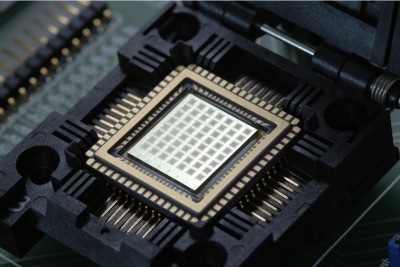 Whether in medical technologies, the automotive industry, in aerospace or telecommunications, media and entertainment technologies - embedded systems play a central role in the latest technological developments. During the 6 months Master thesis ESE students can become involved in an actual research project of one of the research groups at the Faculty of Engineering. The Faculty of Engineering consists of a Department of Computer Science, and a Department of Microsystems Engineering and a Department of Sustainable Systems Engineering, thus offering the perfect environment for an interdisciplinary study programme like Embedded Systems Engineering. Situated on a new campus, the Faculty of Engineering features modern facilities including a cleanroom, electronics and robotics laboratories as well as WiFi and several computer pools for its students.